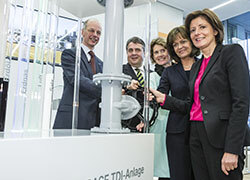 German chemicals firm, BASF starts operation of the new TDI (toluene diisocyanate) plant at its Ludwigshafen site. The plant has an annual capacity of 300,000 metric tonnes of TDI. The total investment, including precursors, is over EUR1 billion, said to bes the largest investment ever made at the site and will create around 200 new jobs. Guests at the inauguration ceremony included Sigmar Gabriel, Vice-Chancellor of Germany and Minister of Economic Affairs and Energy, and Malu Dreyer, Minister-President of the state of Rhineland-Palatinate. Also present were Minister-President Malu Dreyer and Dr Kurt Bock, Chairman of the Board of Executive Directors of BASF SE. 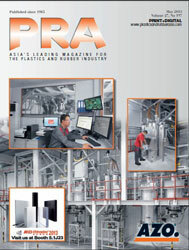 TDI is a core component for polyurethanes. 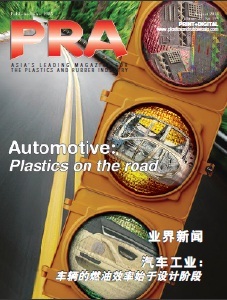 It is often used in the furniture industry (elastic foams for mattresses, cushions or wood coating) and the automotive industry (seat cushions). 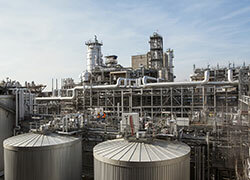 BASF operates TDI plants in Yeosu, South Korea; Caojing, China; and Geismar, Louisiana, which have a combined capacity of 480,000 metric tonnes. 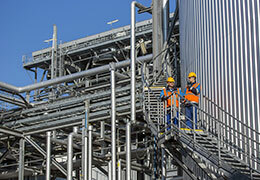 The plant in Schwarzheide, Germany, will gradually be taken out of operation once the plant in Ludwigshafen starts up.